What are your goals for your business? Do you want to expand your market, release a new product or increase sales? Believe it or not, whatever your primary goal is for your company, the key to achieving it lies, not in your sales department, but in your finance function. How so, you ask? When you set goals for your company, you must have a way of measuring your progress. Otherwise, you may as well be on a road trip and never look at the highway signs (or your GPS) to determine how close you are to your destination. In business, your financial reports are your highway signs. 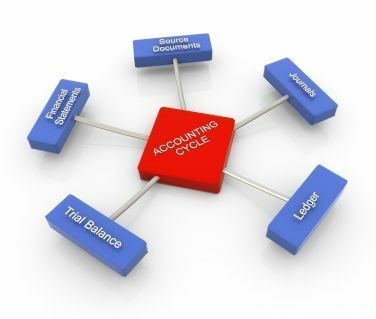 When governed by the right accounting process, these reports will not only help you gauge your progress, but they will also help you determine where to focus. For example, if you set out to increase revenue by 20%, how should you allocate your resources? Sure, you can leave that decision in the hands of your sales department and - with luck - they may deliver the profitable growth you seek. 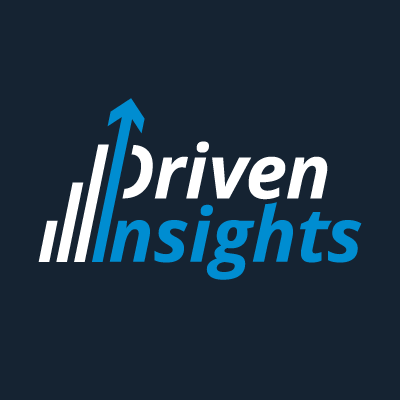 But it makes far more sense to give your sales team direction based on data driven reports that reveal key metrics such as which product is performing best, which clients may benefit from additional services and which service has the highest profit margin. Armed with such information, your sales team knows exactly where to focus their resources and you know which indicators will monitor their progress towards your firm's goals. However, your reports are only as accurate as the entries and metrics that form them. If your accounting staff isn't using your accounting software correctly and consistently, your reports are meaningless - garbage in, garbage out. This is why the fundamentals of financial management are so essential to a business - even with a finance department of one part-time bookkeeper. How do I know my bookkeeper is qualified for the job? Is the data on which I’m basing my decisions accurate? 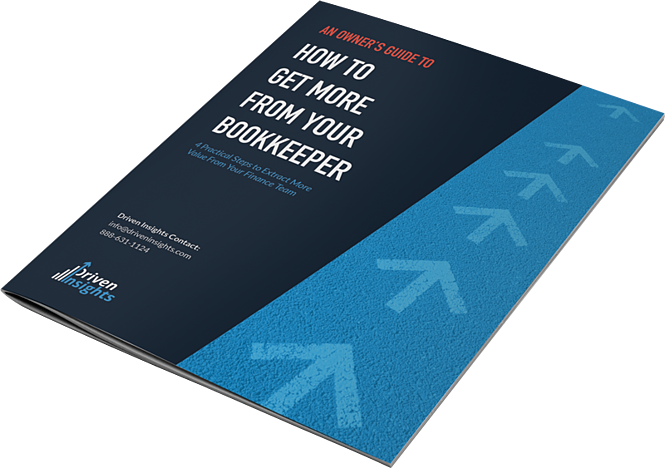 What can I do to help my bookkeeper do their job effectively? If you aren’t sure how to answer these questions, read our free, step-by-step guide to help you get more from your finance function. Your finance team's role in helping your team achieve your company's goals is critical and deserves your immediate attention. Talk to us about how we can establish and manage the fundamentals of financial management for your organization as your outsourced finance department. Let us take the worry of managing a finance team off your plate so you can focus on growing your business.